This section provides an overview of the ordination process for several mainline denominations, along with links to the denominational websites. Click here for one document with overviews of the ordination process and requirements for each of the following denominations: Christian Church (Disciples of Christ), Episcopal Church, Evangelical Lutheran Church in America, Presbyterian Church (USA), United Church of Christ, United Methodist Church. For a table that groups the denominations by requirement, click here. For an overview of the ordination process in the Metro New York Region, visit their office at 475 Riverside Drive, Suite 432 or call (212) 870-3195. Requirements for ordination in the American Baptist Church (ABC) vary by region and church/pastor. A class on the history and polity of American Baptists is typically required. Every fall, usually in September, there is an ordination orientation. Contact the office above for exact date and time. As there’s no regional AME office in NYC, please find a list of local churches here. Requirements for ordination in the Christian Church (Disciples of Christ or DOC) may vary by congregation and Region. Membership and active participation in a local congregation for at least one year. In a letter to the Commission on Ministry of the Region, demonstrate congregation’s endorsement of your ordination. Meet regularly with Regional Commission on Ministry and provide a statement of faith, theological beliefs, and explanation of call to ministry/ordination. *The following one-day continuation education trainings are customarily required for clergy on a rotating annual basis: Year 1 – DOC History and Polity (a basic review), Year 2 – Healing and Reconciliation (Mediation), Year 3 – Anti-racism Pro-reconciliation Training, Year 4 – Boundary training, including sexual, financial, etc. Rev. Dr. Daisy Machado, Professor of Church History at Union Theological Seminary. For a one-page overview of the DOC ordination process and course requirements, click here. Episcopal ordination requirements vary significantly by bishop and diocese. Please contact your diocese to learn the particulars of the ordination process in your area. With this noted, below is a general outline of an Episcopal ordination process. As a baptized Episcopal member, a person who feels called to ordination begins a conversation with her/his parish (usually clergy, then parish committee), who will reflect and decide whether to recommend to Diocese. If recommended to Diocese by parish, the candidate’s file is reviewed by the Bishop, who will interview the individual after s/he is interviewed and recommended by a Commission on Ministry (or equivalent body). If approved to become a postulant, Bishop decides a training program in conversation with postulant. In the course of formation, the postulant’s file is reviewed again by the diocesan Commission on Ministry and the Bishop, who may approve progress from postulant to candidate for Holy Orders. This will typically happen between one and two years after admission as a postulant. General Ordination Examinations are usually taken in last year of theological study. Each diocese will also require candidates to complete its own training programs in anti-racism, prevention of sexual misconduct in ministry, and the disciplinary canons (‘Title IV’) of the Episcopal Church. 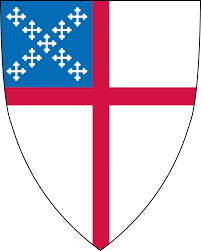 For more information about the Episcopal ordination process and the Master of Divinity in Anglican Studies, please contact Miguel Escobar at mescobar@uts.columbia.edu. In order to further strengthen resources available to and support for Lutheran students at Union, the Rev. Michael Cooper-White, D.D., serves as Director of Lutheran Formation. In 2017, Cooper-White, an ordained pastor in the Evangelical Lutheran Church in America (ELCA), retired after 17 years as President of the Lutheran Theological Seminary at Gettysburg (now a part of United Lutheran Seminary), prior to which he was an inner-city pastor and urban coalition director, bishop’s assistant and Executive Assistant to the ELCA Presiding Bishop. In addition to offering courses in ELCA history and polity, Cooper-White is committed to “walk with” individual students in their vocational discernment. For those discerning a call to serve as ordained ministers or deacons, his expertise in all matters related to the ELCA “candidacy” process can prove invaluable. Fluent in Spanish, Cooper-White has lived and worked in Latin American communities. Requirements for ELCA ordination vary by synod. Confirm requirements with your “home synod” (where you want to do your candidacy). The following reflects typical steps and requirements of the Metro NY Synod. 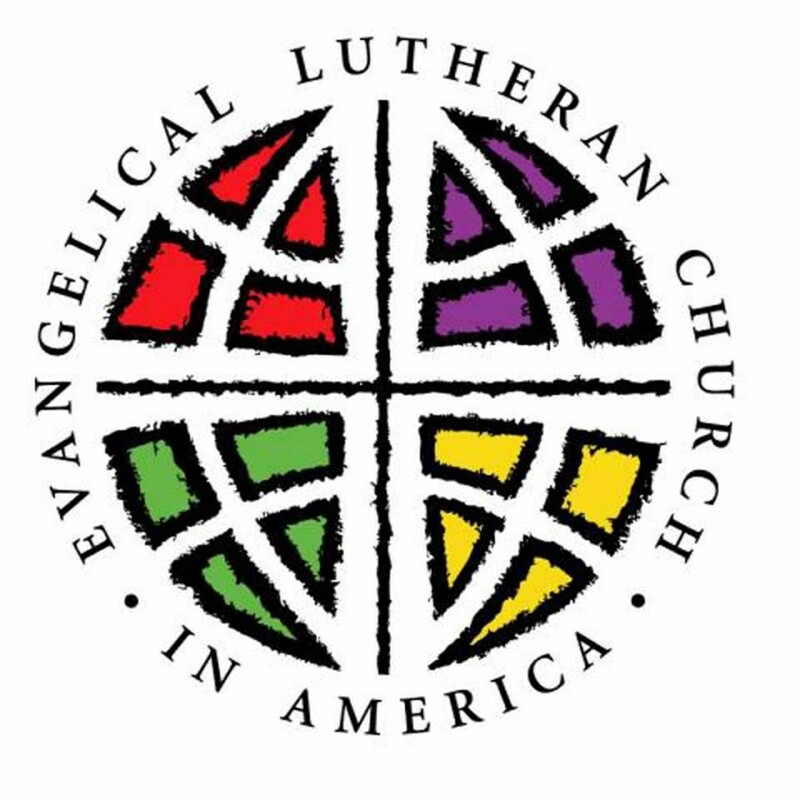 Membership of ELCA church for one year. Start candidacy process by completing the Congregational Registration Form with a synod. This online “entrance” form needs to be signed by both the church pastor and Congregational President. Must have “a call” (placement) to be ordained. ✚✚ Depending on arrangements with affiliation seminary and Union, one-year internship may be completed between the second and third (final) years of the M.Div. degree program. For a one-page overview of the ELCA ordination process and course requirements, click here. 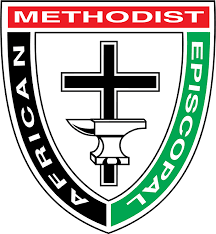 While procedures for ordination in the United Methodist Church (UMC) are denomination-wide, requirements may vary slightly by conference. Write letter to District Superintendent (cc pastor and DCOM chair). Include your interest in ordained ministry, that you have meet with your pastor to discuss Christian as Minister, and your call narrative. Work with assigned mentor on Candidacy Guidebook, register with General Board of Higher Education, register with Board of Ordained Ministry (BOOM). Declare call publicly before pastor and staff/parish relations committee (of local church), who will vote to recommend you to Charge Conference (local church), who will vote to recommend you to District Committee on Ordained Ministry (DCOM). Meet with DCOM, submit to them required writing, have background check, complete psychological exam, attend UMC sexual ethics and anti-racism trainings. Gain DCOM approval. Finish seminary with required coursework and trainings. Voted on at Clergy Session of Annual Conference. Commissioned by the Bishop of Annual Conference, thus becoming a Provisional Member of Annual Conference. ✝ Ordination as Deacon follows a similar process. The overview above is based on information provided by Rev. Dr. James (K) Karpen. For a one-page overview of the UMC ordination process and course requirements, click here. 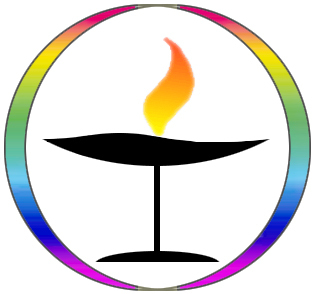 Unitarian Universalists (UUs) who sense a call to ordained ministry begin by applying to participate in the ordination process. All applications are recorded by the Association. Those applicants who are accepted into the process become “aspirants,” aspiring to the ministry while fulfilling the formational and educational requirements to become a candidate. The UUA website provides access to its ministerial candidacy booklet as well as links to several videos and online resources. Requirements for ordination in the Presbyterian Church (USA) vary by Presbytery, which is the body that ordains. First, must be a member of a church for at least six months. To enter “Inquiry” phase: tell board (“session”) and pastor, who must vote to take you “under care.” Complete online forms and answer questions in front of the Committee on Preparation for Ministry, which refers you to Presbytery to be enrolled as an Inquirer. “Candidacy” process will be governed by Committee on Preparation for Ministry (see Advisory Handbook). Candidacy can be completed once service in a church, academic work (including graduation from seminary with “satisfactory grades” and coursework required), and ordination exams are completed. The Committee on Preparation for Ministry for your Presbytery will determine specific academic and church service requirements for each individual. Book of Order: The Constitution of the Presbyterian Church (U.S.A.) Part II: 2013/2015. G-2.06-2.07, page 34-37. *Presbyterian students at Union have added support of Auburn, a Presbyterian seminary at 475 Riverside Drive, #1800, NY, NY 10115. For a one-page overview of the Presbyterian ordination process and course requirements, click here. The Reformed Church in America outlines its ordination process for Ministers of Word and Sacrament as a progression from the individual’s sense of call through ordination as follows. Candidate appears before the classis or its committee for an interview. Classis petitions the General Synod (national governing body) for a Certificate of Fitness for Ministry, which will be issued upon completion of all requirements by the candidate no sooner than 27 months after the petition is received. For additional details, visit the RCA website. 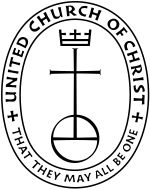 The requirements for and steps to ordination in the United Church of Christ (UCC) vary by regional Association. After being a member of a local UCC church for 1-2 years (length varies), get support of local church and become “Member in Discernment” (MID). Association will vote to affirm and then review theological education, preparation, and “Marks of Faithful Ministry;” recommendations made for further preparation will be based on the individual. MID is given and meets with a mentor. Bible, systematic theology, church history, worship, pastoral care and counseling, administration, church education, interfaith; church finance, in some cases. Ministry in the United Church of Christ: A Background Document, Nov 2010. For a one-page overview of the UCC ordination process and course requirements, click here.